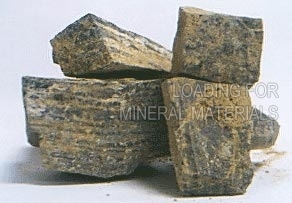 We are known as a reputed Rock Phosphate Exporter & Supplier. We offer good quality Rock Phosphate or Phosphorite, which is a valuable industrial product. Rock Phosphate that we offer is used in the production of fertilizer, animal feed supplements and industrial chemicals. Procured from reliable vendors, the Rock Phosphate is offered by us at competitive rates.